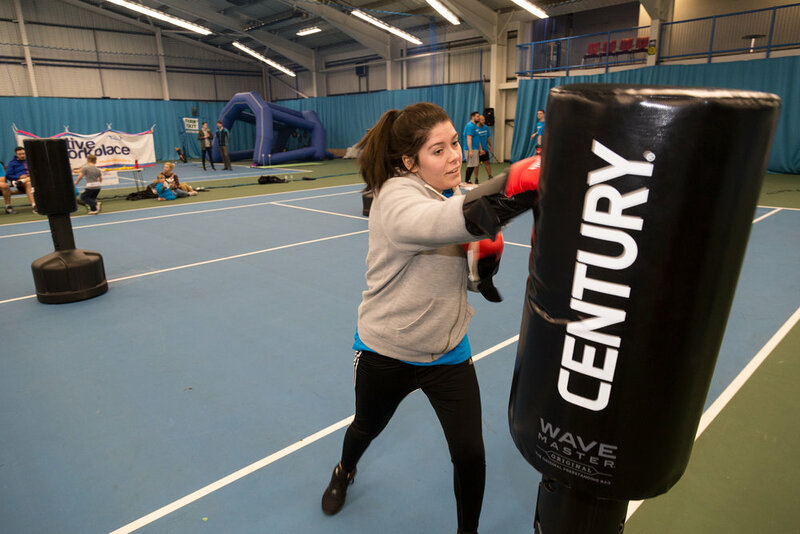 Our Active Equipment initiative provides businesses with an opportunity to hire a wide range of high quality sport and physical activity equipment. 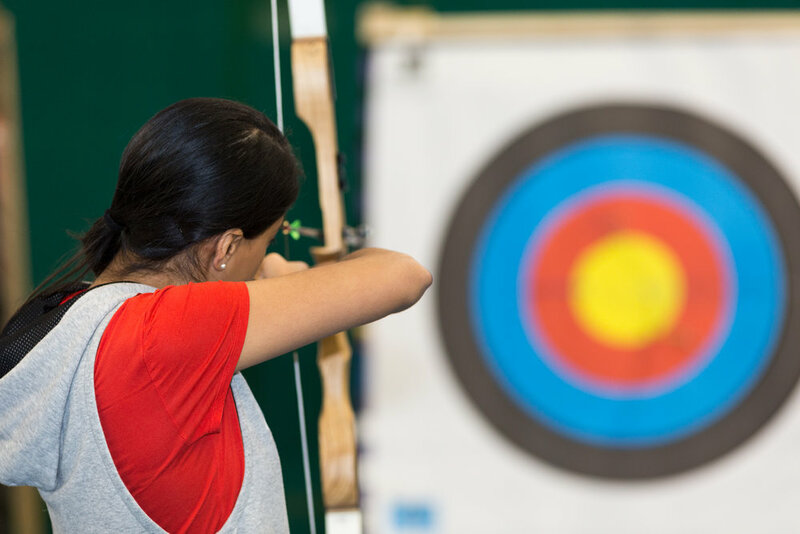 From archery bows and arrows to the Batak reaction machine, and our golf and rugby inflatables, we have equipment to suit all ages, tastes and abilities. 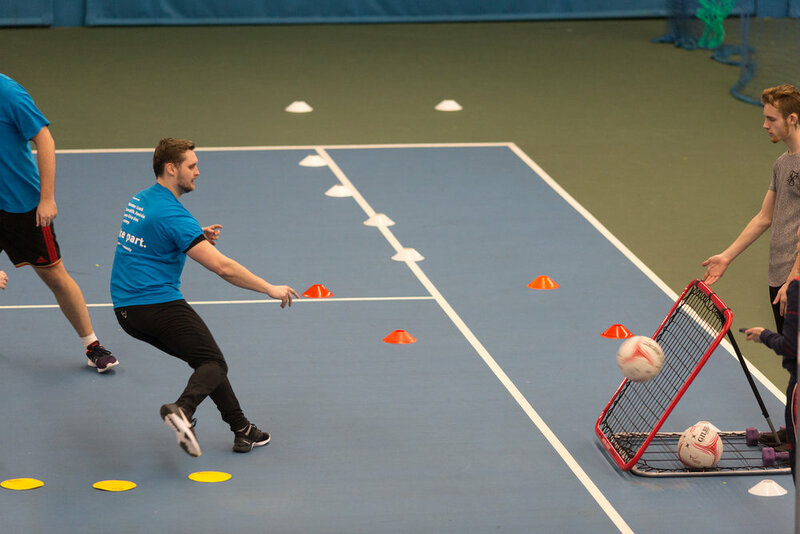 Our equipment will help to get more employees to become more active, improving their health, skills, confidence and self-esteem, and developing teamwork too. It is perfect for workplace health events, Better Health at Work campaigns, staff engagement days, team building events, family fun days, or simply setting up in your business to encourage your staff to be more active. It is designed to make it as simple as possible for your staff to engage in physical activity through the workplace. For more information about our equipment hire scheme, please download the guide below, or visit www.tynewearsport.org/equipment-hire.